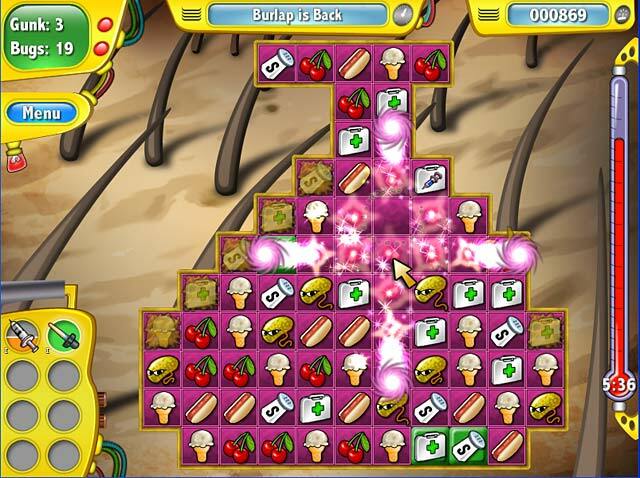 Rated 5 out of 5 by Krob333 from New twist on Fun! I really had fun with this one. It seemed fresh and new as far as match 3 games go. It had a funny storyline that kept me engaged and I liked the art and graphics. Match 3 play was not difficult but did have a lot of interesting things happening all at the same time to make it fun. Poor Mel, I couldn't wait to help him out but since he is pretty messed up it will take way more time than the trial offers-thank goodness! Because the longer this game goes the better. I left my computer laughing and really enjoying a new way of doing a storyline. Rated 5 out of 5 by bessiegirl from unique match 3 Totally enjoyed this very long match 3 game. Very unique idea for a match 3 and a lot of fun to play. Has both relaxed and timed. I usually play relaxed first and then do timed on the next go-around. 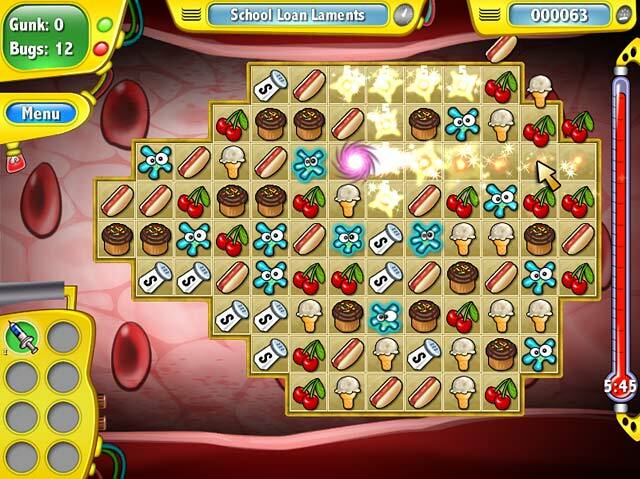 This game still is timed in relaxed mode but only to give you additional points for completion. Power-ups are purchased with money received for "services" and you can collect them fairly rapidly. Absolutely loved this for different, well designed game. Too much to describe, you gotta play it. Impossible to complete in one sitting unless you really don't have a life. Took me several days and never got old. Rated 5 out of 5 by Deborlola from Just fun! There are times when I just enjoy playing a game without a ton of thinking but is inventive and this game has it all! I used to work in a job where medical terminology was heavily involved and I can appreciate the creative conditions/medical terms used for the game. Love the music and graphics! Mel is a scream! !What a load of fun!!! Rated 5 out of 5 by TheDamned1 from Still My Favorite Match 3 Game. . . I have played many games, but this game is still my favorite. I love the storyline and the game is easy to play. It isn't very challenging, but it is fun and entertaining. Love it. Rated 5 out of 5 by FoxyCocoMcKay from Love this game My sister bought this prog for me. I downloaded it on my desktop, got addicted, then tried to download it to my laptop. It downloads ok but doesn't play. Ideas? 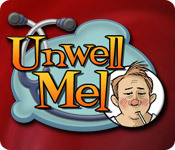 Rated 5 out of 5 by melaniealisha from Unwell Mel I love the game it is not over challenging and is great fun. Rated 5 out of 5 by Patt_Mlhailoff from Lengthy fun Like "Four Houses" this game give you over 300 levels and extends the fun time. It is not a difficult game and passes my time as I listen to audio books at the same time. I love games that have these many levels and I feel the need to beat it, but it takes time. They should make MORE games like this and FOUR HOUSES. 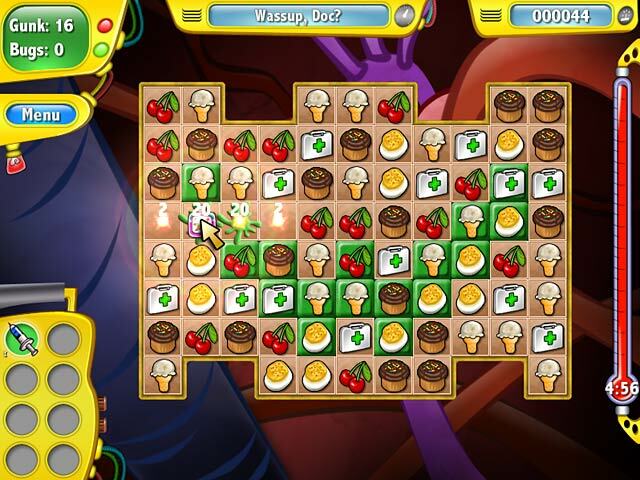 Rated 5 out of 5 by nicole66 from Excellent Match 3 game! I purchased this game in 2010, and have re-played it several times. The rounds at the end are very challenging. the only thing I would change about this game is that you cannot turn off the tutorial mode. The graphics are cute and the mouse-play is fast and forgiving. You will definitely get your money's worth from this game, I wish they'd make another!